Many of us got into digital marketing thinking it was going to improve our lives in major ways. 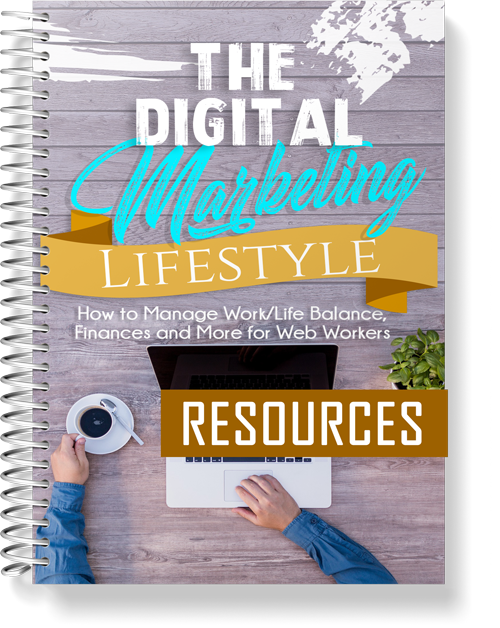 You may even feel that you were promised by internet marketing gurus that your life would suddenly be easy once you took up this line of work. Digital marketing means working online and that in turn means working from anywhere, and without a boss. So of course, life will be easy! You can choose your own hours; you can work out of coffee shops or from beautiful locations. And you can do it all your own way. Without someone breathing down your neck and shouting at you when you get things wrong. What's more, if you manage to achieve a passive income, then you'll be earning money even while you sleep. Passive income means generating cash from a website, or a YouTube channel, or through affiliate sales. It means that even as you are resting, the seeds you sowed continue to reap their rewards.